Update company profile which will be viewed by attendees online and in the official show catalogue. 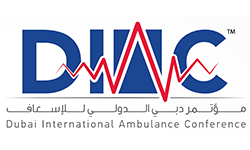 Promote your brand/company on the DIAC 2016 website by completing all fields. This will include contact details, company profile, product list, press releases, brochures & marketing materials, and links to social networks.